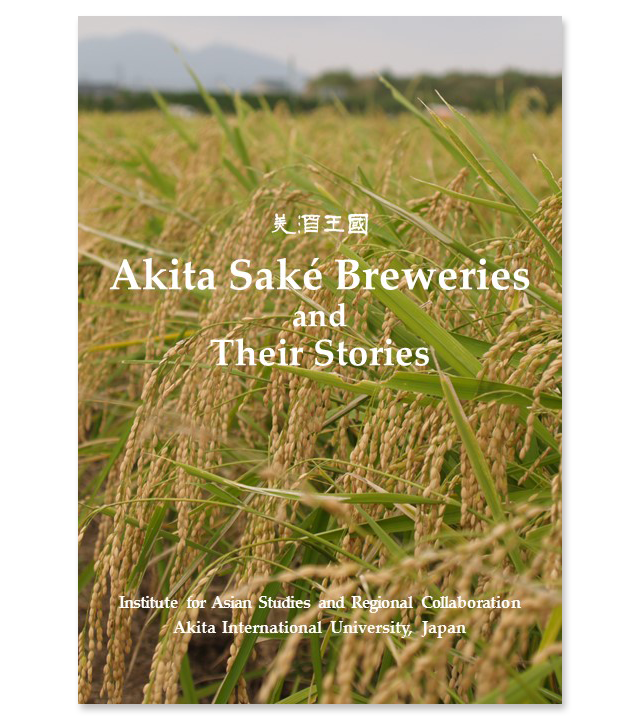 On July 15, the kindle edition of Akita Saké Breweries and Their Stories has come on sale. The original Japanese version came out in September 2015, the English version (not for sale) in March this year. The Kindle edition is available for $2.92 at Amazon.com and 306 yen at Amazon.co.jp. Please give it a look!